Moto fans missed just one device that was expected to be launched this year. 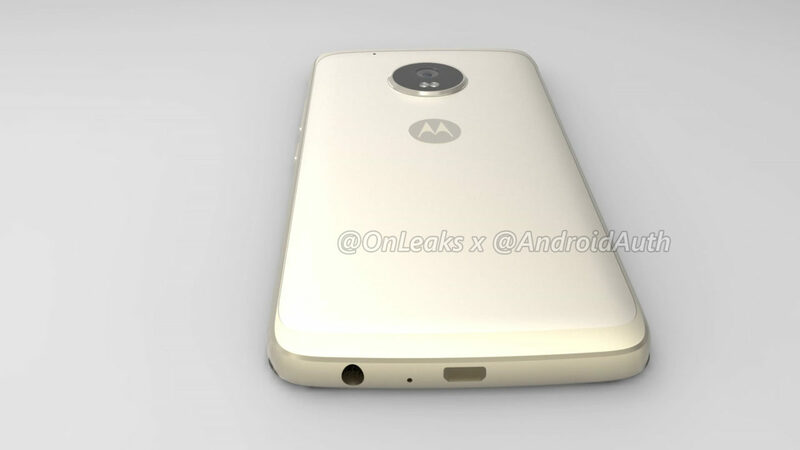 The Moto X. 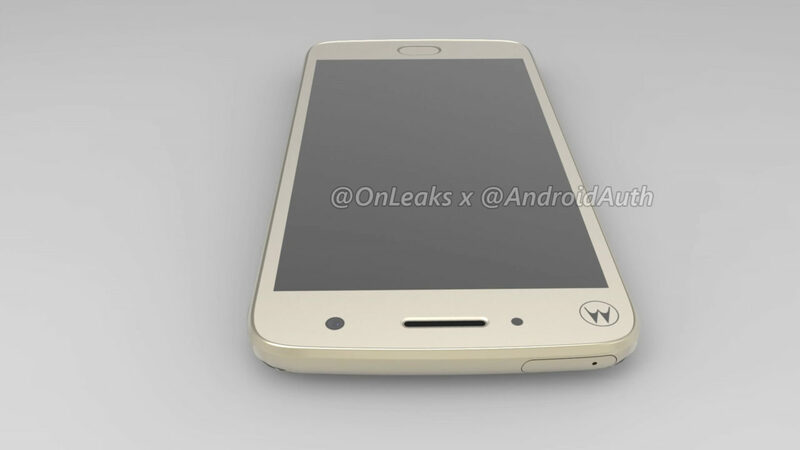 A ton of leaks and rumors had revealed that the Moto X would return in 2016. Now, only a day has left for this year to end. 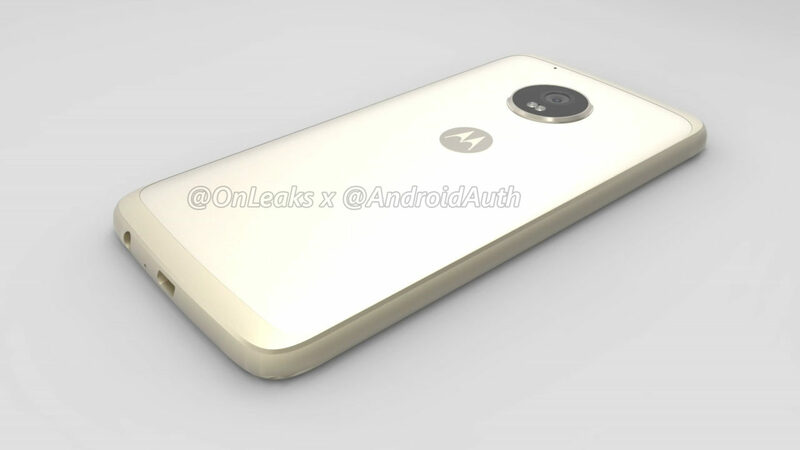 BTW, today we finally have some information about the design of Moto X 2017 via a trusted source. 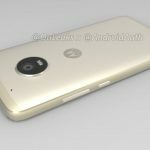 Steve aka OnLeaks has revealed the renders of 2017 Edition of Moto X along with a video that shows the glory of the phone in 3D. Must say it is a very strange design language that renders show. 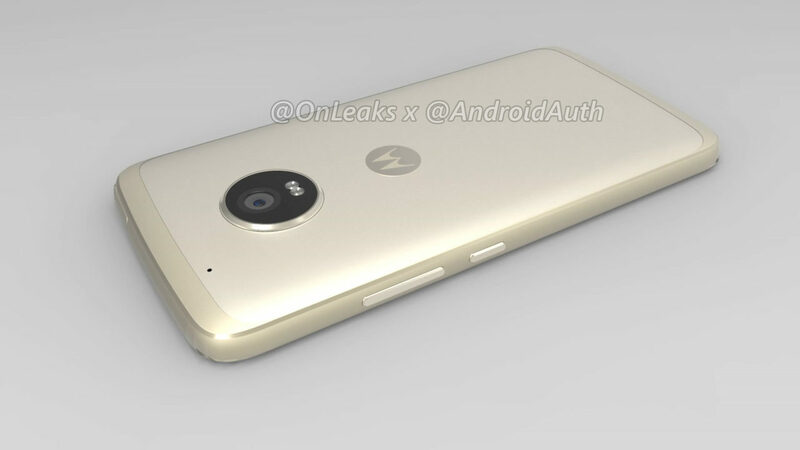 As you can see above, the renders of Moto X 2017 show a design similar to the one on Moto Z phones. Yes, I agree that it’s not the same, but the back side is somewhat similar. The rear camera module is bulging out, and it contains the camera lens and dual LED flash. 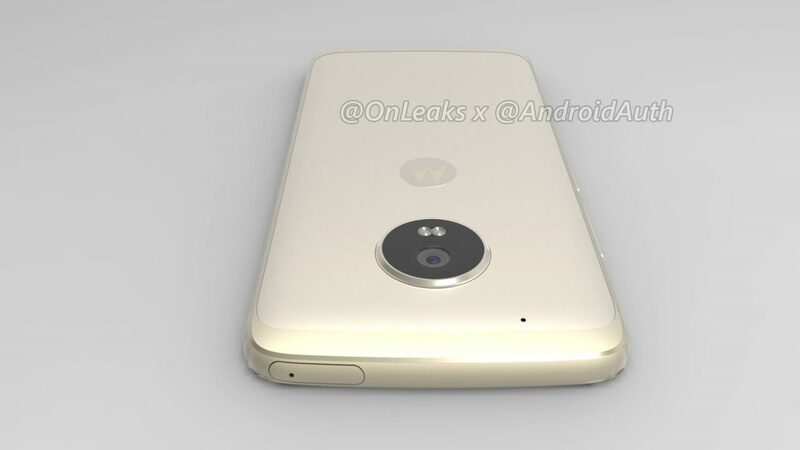 Below the rear camera is the Motorola’s Batwing logo that is no more the trademark Moto dimple but only a flat logo. Interestingly, the logo is present on the front also! Moving to the screen, it has no sign of any curved glass; maybe the company wants to cut the production cost a bit. The SIM tray has been moved to the top, and the 3.5mm headphone jack is now at the bottom. The fingerprint scanner is on the front, and we hope this will serve as a home button also. This is something we missed on Moto G and Z series phone of this year. This time, the fingerprint scanner has an oval shape that nicely matches the round design of the phone. There is no sign of Type-C port, and the Moto X 2017 will continue using the microUSB port. The screen is going to be smaller than Moto Z as sources reveal that a 5.2-inch screen will be there. 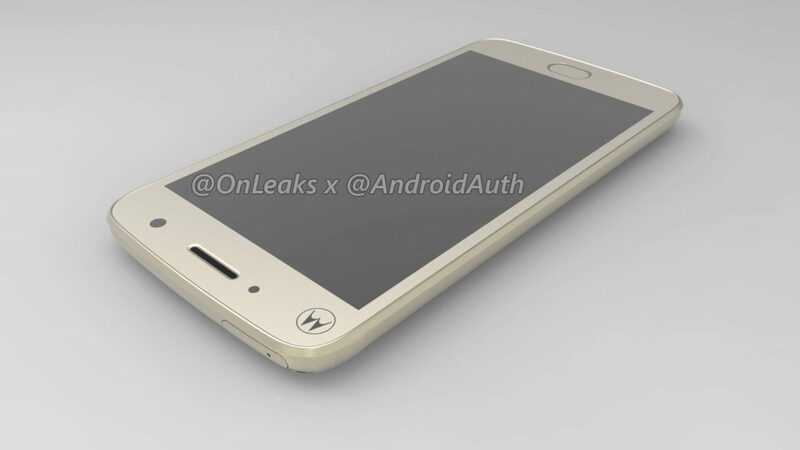 Also, the side bezels not very thin and all these design elements when combined give us a hint that the Moto X 2017 will be a mid-ranger, not a premium phone.